If you need an excuse for a Topshop shopping spree, look no further! 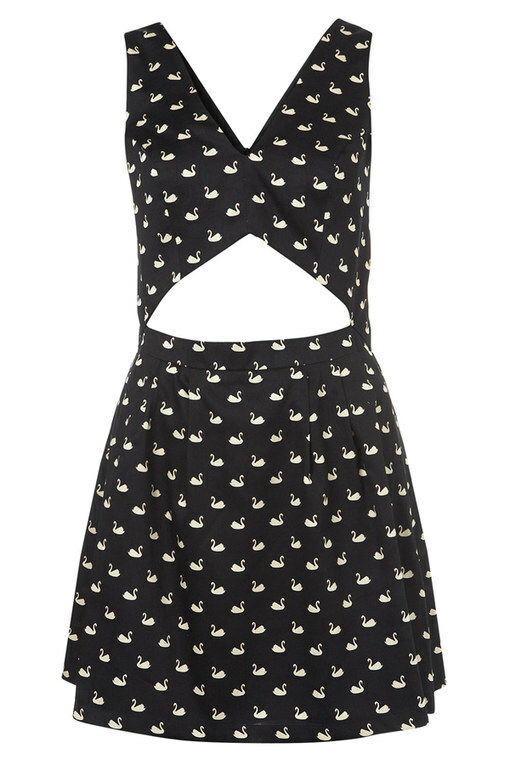 We've picked our fifty favourite items from the Topshop summer 2012 range for under £50. The best in dresses, denim, tops and accessories - they're all here and all available from under one roof. The only hard part is choosing between these Topshop treasures. Click on for all the Topshop fashion finds you could wish for, for your summer 2012 wardrobe!